are cleaning and harmonizing the chakras. to flow through all the 7 body chakras. Open yourself for the sounds. After this meditation you feel light and relaxed. 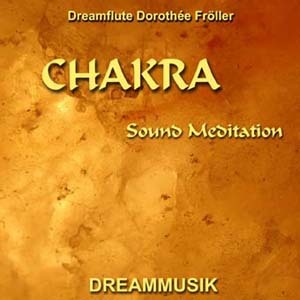 Peaceful relaxing Music for the cleaning and balancing of the 7 chakras. oneness with higher frequencies and dimensions. It is raising our vibration bringing us into deep peace and harmony. 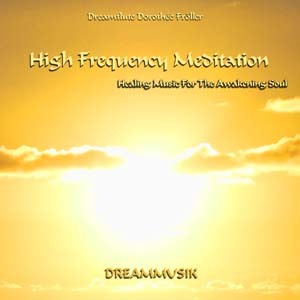 This music for deep relaxation and contemplation is very rich in overtones. Lay down, relax and let go and allow this music to flow through your chakras. Listen to this music with good ear phones.